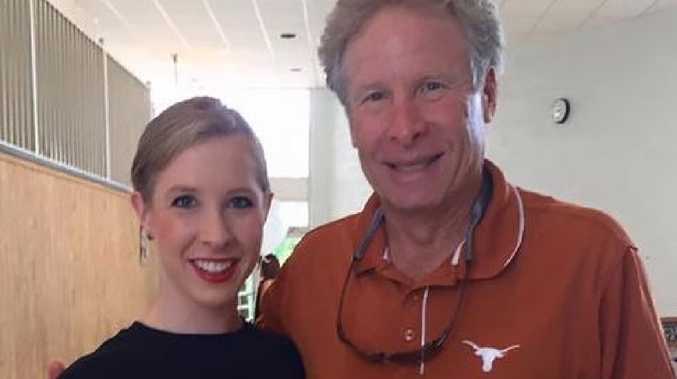 Father of slain reporter is fighting Google to remove daughter's death video from the web. Andy Parker has never watched the footage showing his beautiful TV reporter daughter being shot dead on a live broadcast, and he's determined to prevent online ghouls from continuing to download it, reports the New York Post. 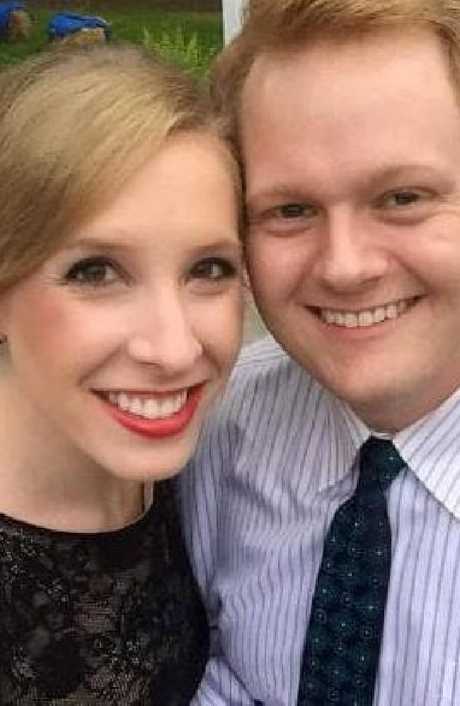 But nearly four years after the shocking on-air murder, Parker remains locked in battle with the world's most popular search engine to take down the clip that shows 24-year-old Alison Parker being gunned down in the middle of an interview by a disgruntled former colleague wearing a Go-Pro camera. 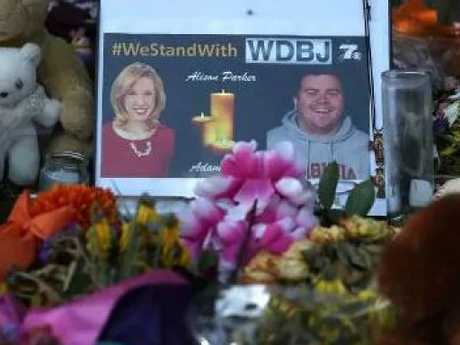 Alison Parker and Adam Ward honoured at a make shift memorial. Hours after the killer shot Parker and two others, he uploaded the video to social media before taking his own life. "The thing that pisses me off more than anything is that Google profits from my daughter's murder," Parker, 65, told The Post. "Whenever you click on one of these videos, you leave a digital fingerprint and Google sells the data." Soon after his daughter's August 26, 2015 murder, Parker said friends alerted him to hundreds of online trolls accusing him of faking her death. One social-media user said, "I really liked watching her die." Another said Alison had plastic surgery and was living in Israel. Frustrated by what he described as Google's lackadaisical policing of its own platform, Parker, who lives in Virginia, has now put his "great white whale" on legal notice. "We want Google to take down the video because it encourages other whack jobs to do the same thing," said Parker. "Whenever these guys get attention, it just creates copycats and others come out to attempt the same thing." In Alison's case, her killer targeted her and cameraman Adam Ward as well as their interview subject, Vicki Gardner of the chamber of commerce in Moneta, VA, where the early-morning interview took place. 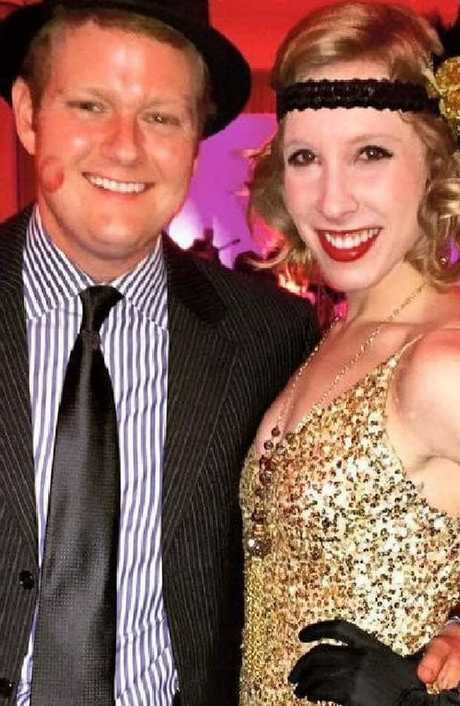 Alison Parker and her partner Chris Hurst. Vester Lee Flanagan, the shooter, said in a fax delivered to ABC News that he took his inspiration from the Columbine and Virginia Tech killers, and was avenging the Charleston church massacre two months earlier. Social media responsibility has gained urgent, global importance in the aftermath of the New Zealand mosque massacres, which were streamed live on Facebook and later replayed on Twitter, YouTube and Reddit. Facebook last week admitted that the mosque shooting videos were shared 4,000 times before they were noticed and taken down. The social media giant also said that it removed some 300,000 copies of the video in the first 24 hours and blocked 1.2 million copies from being uploaded. "This is not just about me," said Parker. "I happen to be standing in the middle of a confluence of events, and Google trots out the same bulls - t every time." Earlier this month, Parker released his book, "For Alison: The Murder of a Young Journalist and a Father's Fight for Gun Safety." The book is part tribute to his daughter, also a talented ballerina, and a call for stricter gun laws. 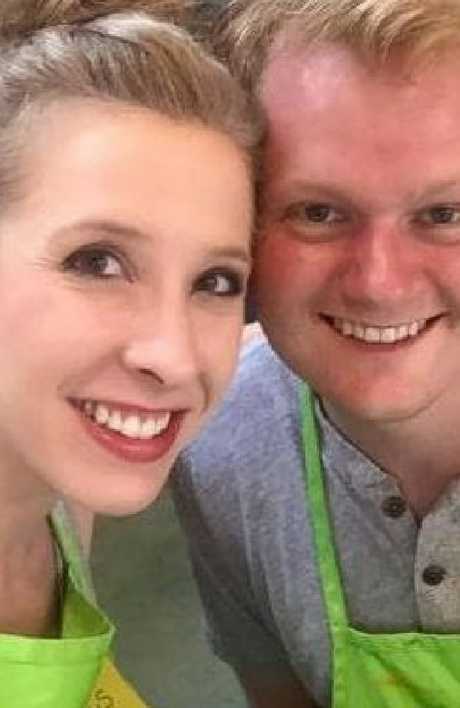 Alison Parker and Chris Hurst. He is working with Virginia Sen. Tim Kaine to pass into law "extremist protective orders" that would allow law enforcement to take guns away from people who could potentially harm themselves and others. "This shouldn't be a partisan issue," he said. "Ninety-seven per cent of Americans want to see this kind of protection in place." And in his battle to remove his daughter's snuff video from the Internet, he recently convinced a team of lawyers and law students at Georgetown University Law School to help him fight Google. "Google has the technology to take it down but they won't do it," Parker told The Post. "They are creating a dark web that is hiding in plain sight." In the past, social-media companies have taken down his daughter's shooting video, but it was up to Parker and his family to alert them, adding to their trauma, he said. "It's despicable," he said. "They put the onus on the survivors to do this." "Our hearts go out to the families who have suffered incredibly tragic losses due to violent events," said a YouTube spokesman who returned messages left with Google. "We've heard feedback from victims' families and that is why we updated our harassment policy in 2017. Since then we've removed flagged videos that target the victims or their families and claim these events were 'hoaxes' … and we've worked on training our machine-detection systems to flag videos to our reviewers. We do not allow ads to run on videos about tragic or sensitive events." Since the death of the daughter Parker still lovingly refers to as "Scooter," the father is determined to bring social-media companies "to heel." "Nothing is ever lost on the internet, no matter how horrific or vicious," Parker writes in his book. "They may call it the Information Superhighway, but it runs overtop a toxic cesspool." This article originally appeared on the New York Post and has been reproduced with permission.